Wicked Wager is about a couple of bored aristocrats who enter into a wager that isn’t quite as straightforward as it seems. 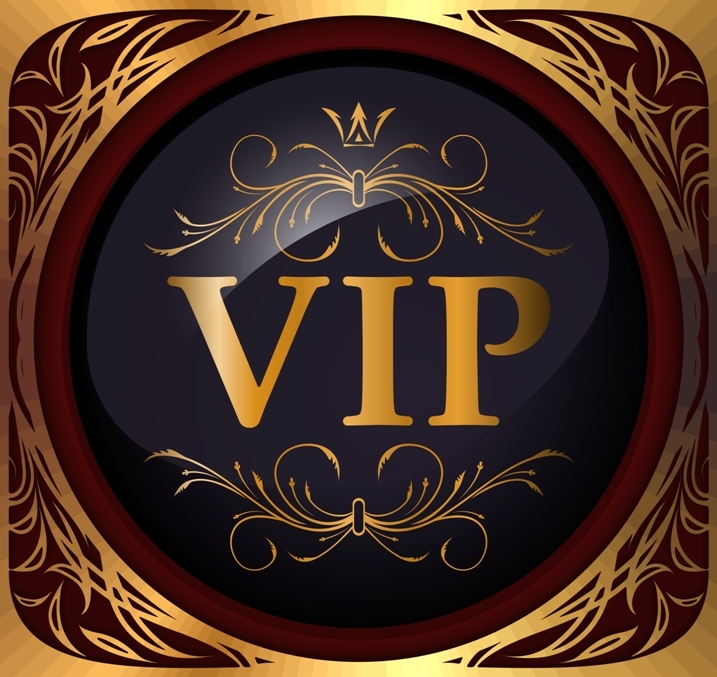 When my virtuous heroine’s good deed thrusts her into the path of the notorious libertine, Sir Peregrine, she has no idea that there’s been a great deal of engineering to get her there, or that she’s just become the terms of a very wicked wager. Essentially it’s a reformed rake story with a worthy heroine who shows she’s made of sterner stuff than he’d believed. A good dose of mystery and intrigue are essential ingredients in all my novels but this time I wanted to set a greater challenge: to write a romance in which the motivations of all the major characters appear to be obvious but are in fact quite different from what they seem on the surface. I had to leave the novel a long time and come back to it fresh to see if it worked on all these multiple levels. She Landed By Moonlight: The Story of Secret Agent Pearl Witherington: the ‘real Charlotte Gray’. I’ve just finished Fiona Macintosh’s Last Dance, and before that ‘The Lesotho Coup of 1970’ and before that Meredith Appleyard’s Country Practice and before that ‘The Dressmaker’ by Posie Graeme-Evans. So as you can see, I like to mix it up a bit. I rarely read two books in a row that are in the same genre. Take the kids to Botswana’s Okavango Delta for a safari and show them where their parents fell in love. Having great Aussie friends and enjoying so many freedoms that so many others in the world don’t enjoy. For me, the romance genre is like a pledge that after all the struggles, hardships and disappointments along the way, there is always an uplifting ending that offers hope. I plan to add book 3 to two series I’ve been writing under my Beverley Oakley name. I’ve just got my rights back to all my Ellora’s Cave books so I’m enjoying continuing the ‘Daughters of Sin’ series but I’m also hoping to see my Africa-set novels take off. These are written under my Beverley Eikli name and the first one, Diamond Mountain, a romantic suspense set in the African mountain kingdom of Lesotho where I was born, and which has an aviation and illegal diamond buying theme, is currently with an editor so I’m crossing fingers they’ll want to buy it. 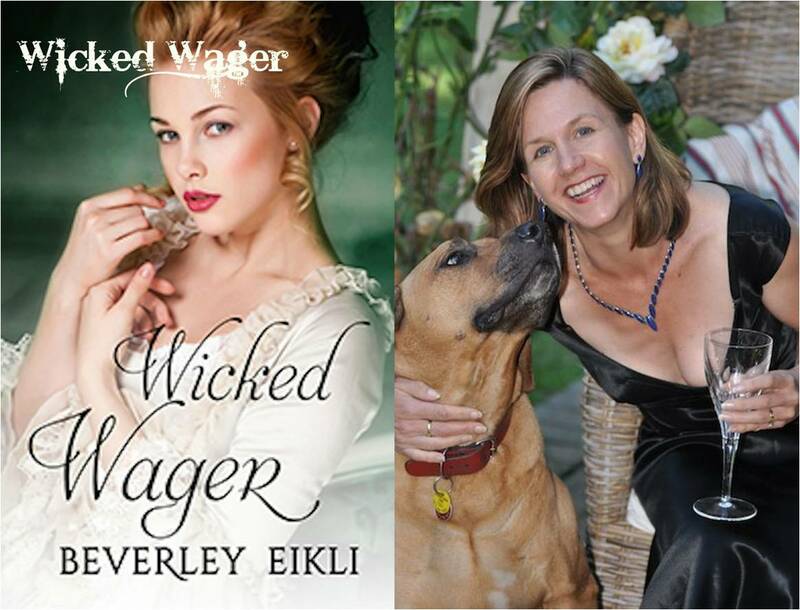 I had three releases this year: Rogue’s Kiss, which was the sequel to Rake’s Honour, and Cressida’s Dilemma (under my Beverley Oakley name) as well as Wicked Wager under my Beverley Eikli name. That’s my favourite book I’ve written, but then one always says that. I was pleased I managed as much as I have as it’s been a difficult year due to my husband having had a bad motorbike accident in January, a couple of weeks before we moved house. He’s had three lots of surgery, the last operation just a couple of weeks ago. He’s been so brave and I’m so proud of him. My writing has been a great escape. Raphael is invested in keeping Harry alive. Lady Busselton is invested in keeping him quiet. Lord Peregrine is invested in anything that staves off boredom. And Celeste is becoming increasingly invested in Lord Peregrine. After all, what resistance does an innocent young woman have against something so deliciously wicked?